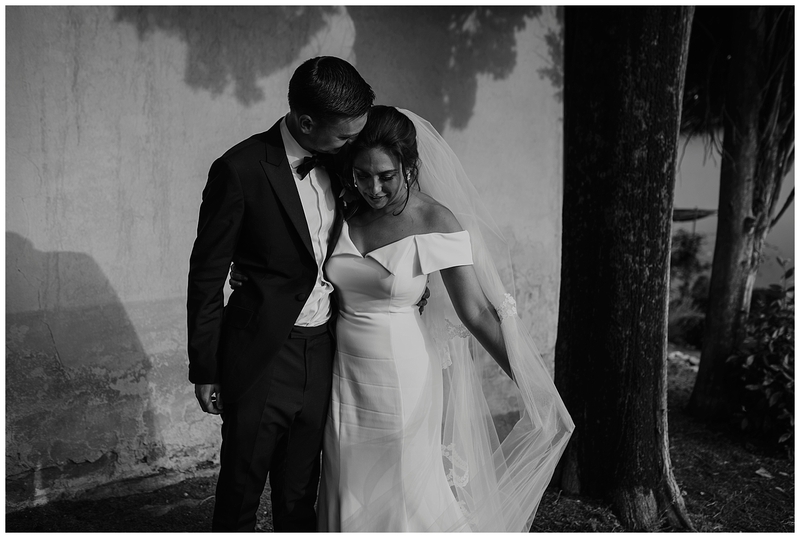 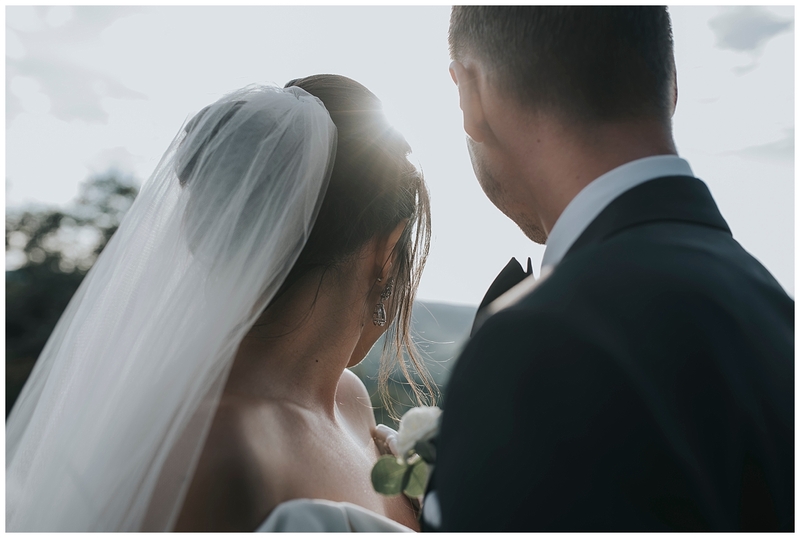 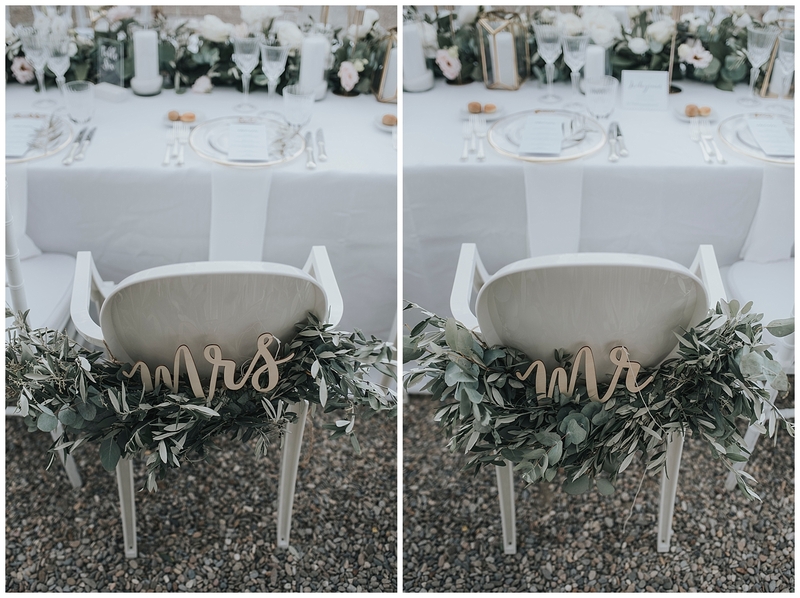 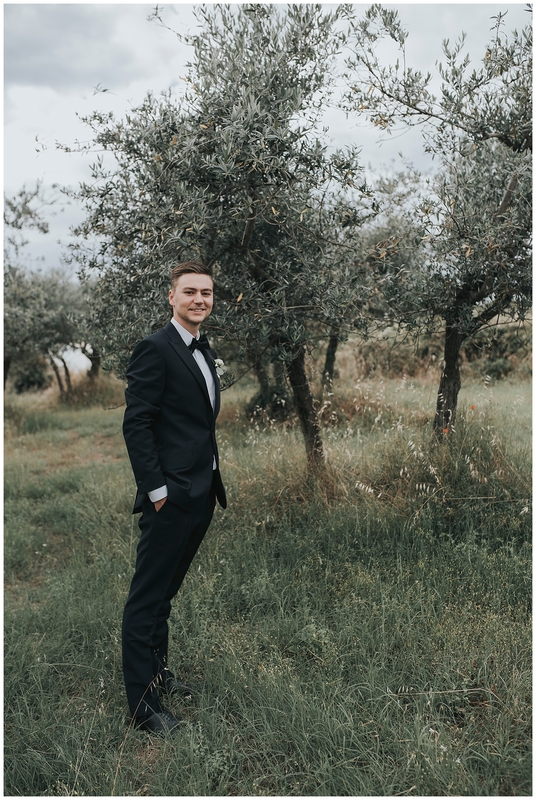 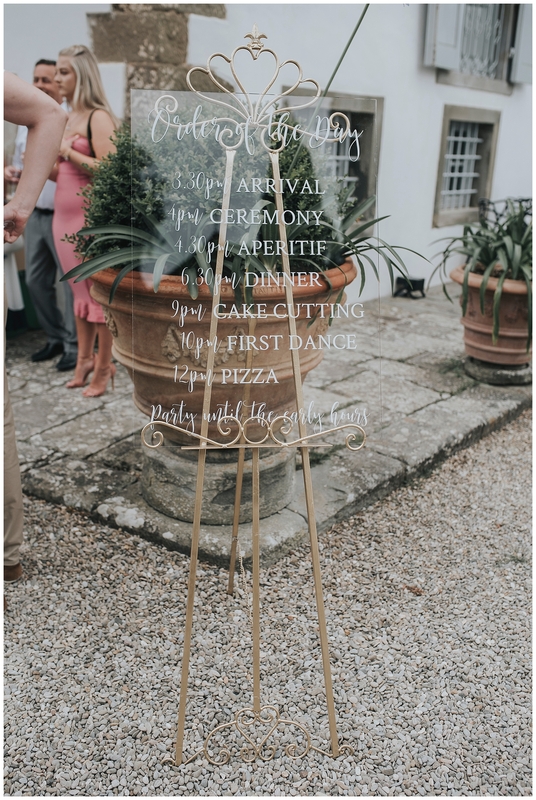 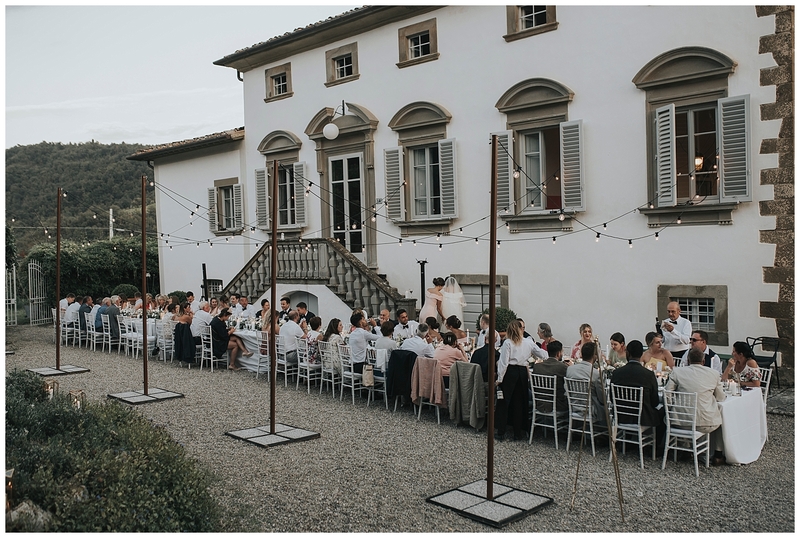 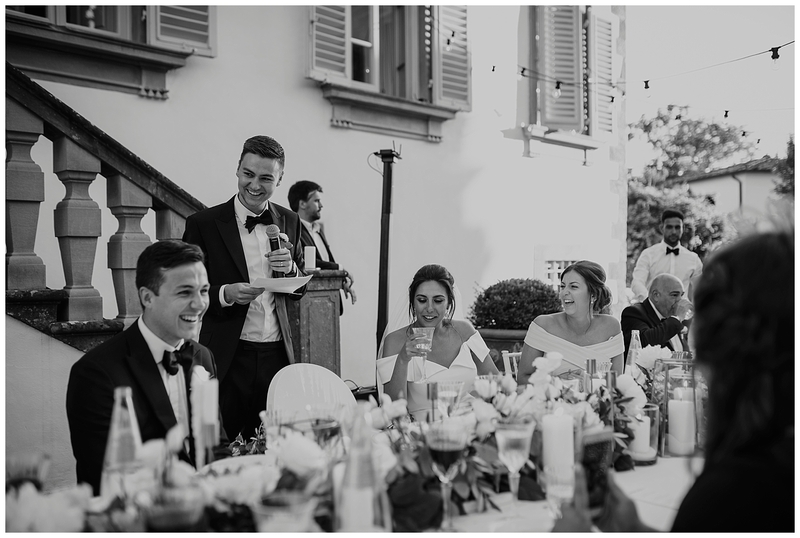 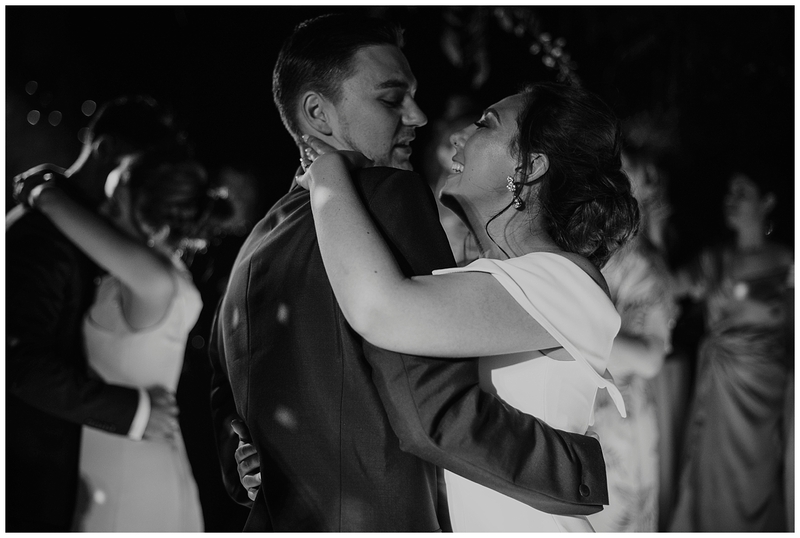 Italian Wedding in Villa Caprolo, Lamole-Tuscany. 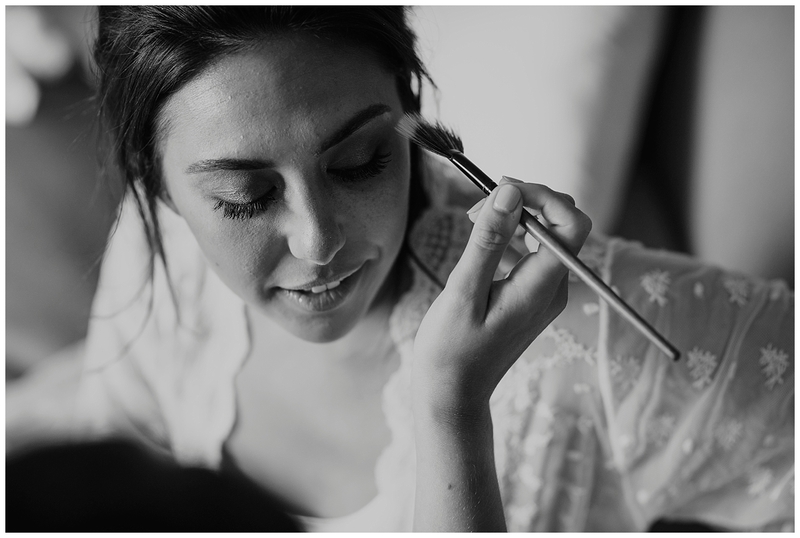 I have been photographing a lot of weddings but I have never seen a bride emanate such joy as Hope did on her big day. 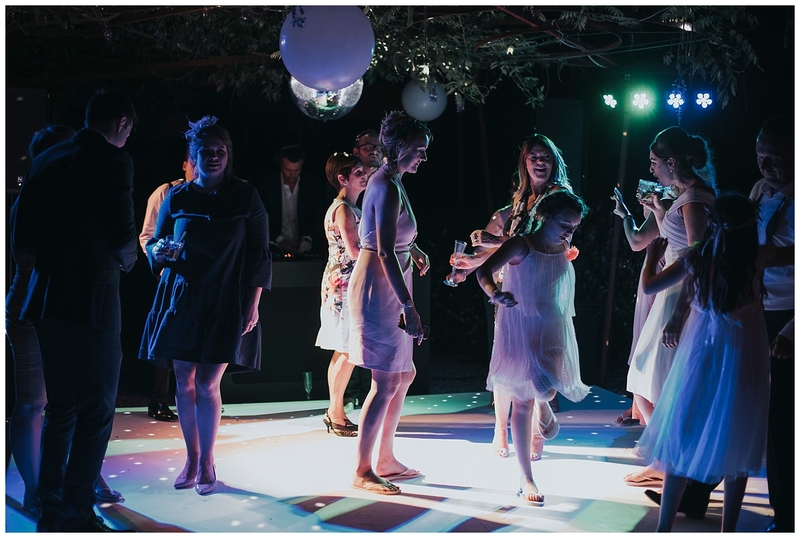 She she brought colour to the whole ceremony and the smiles Hope and Adam were sharing were enough to light up a room. 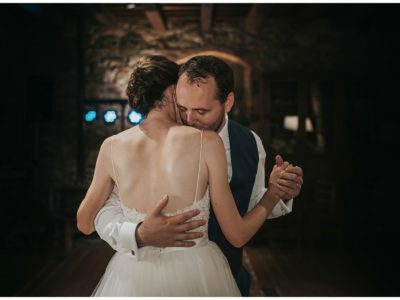 It was simply magical. 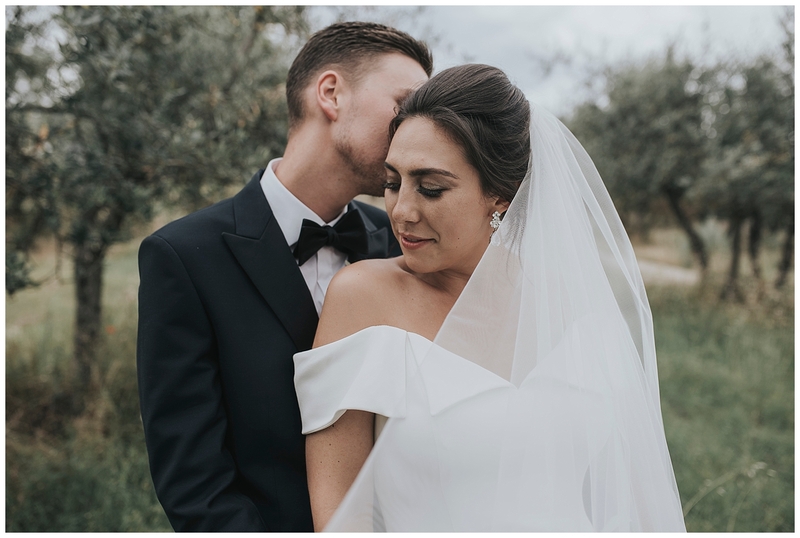 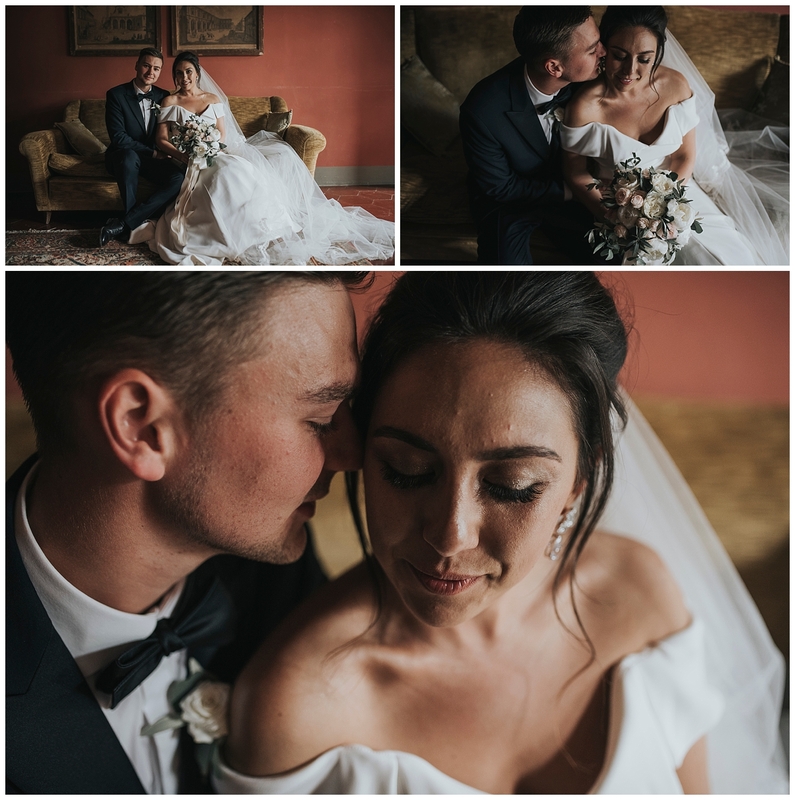 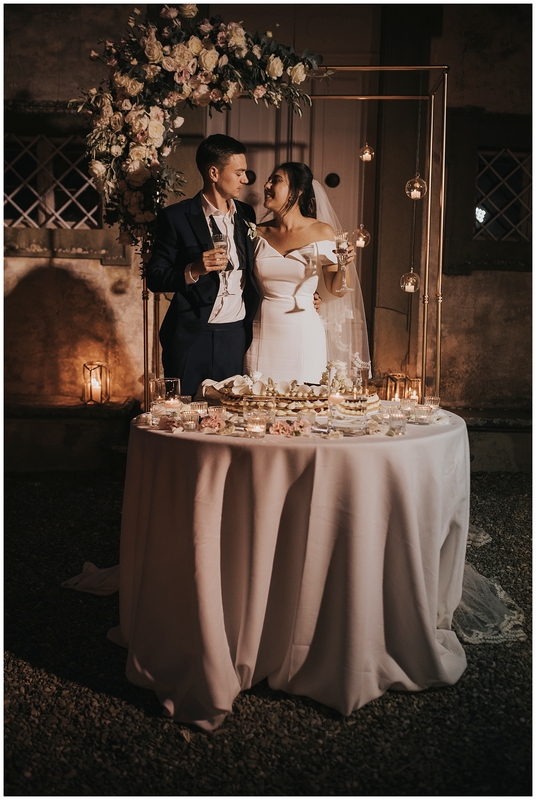 Hope and Adam came from the UK to have their wedding in Italy because of Hope’s italian roots. 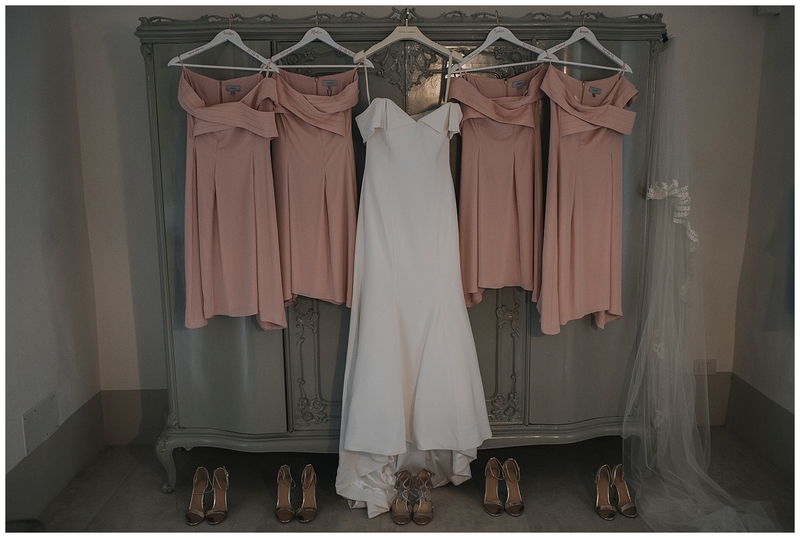 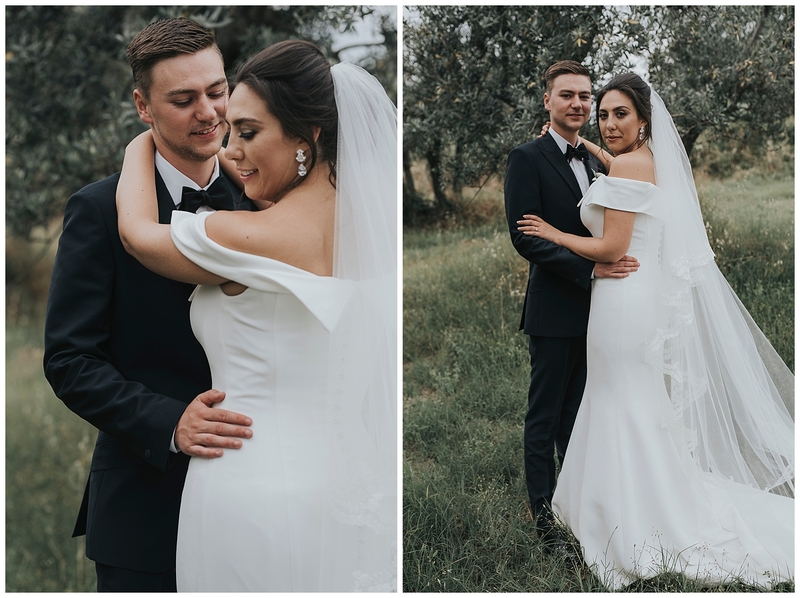 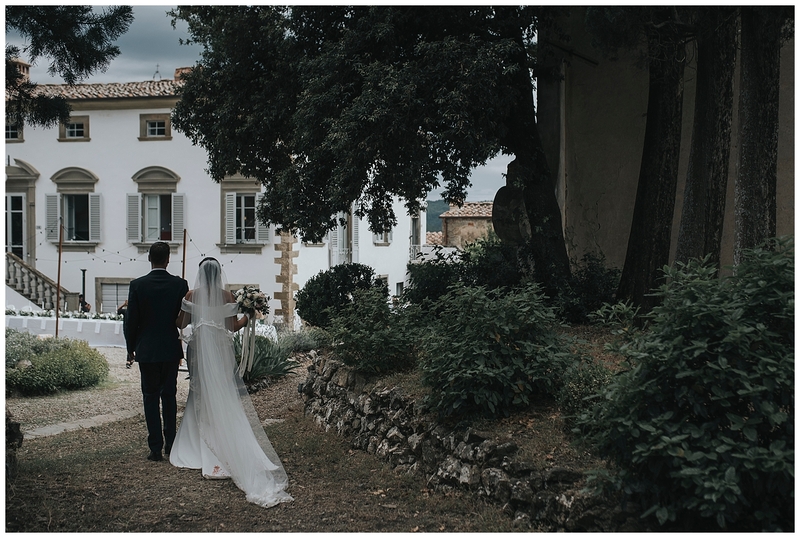 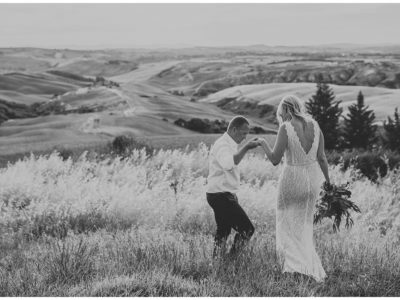 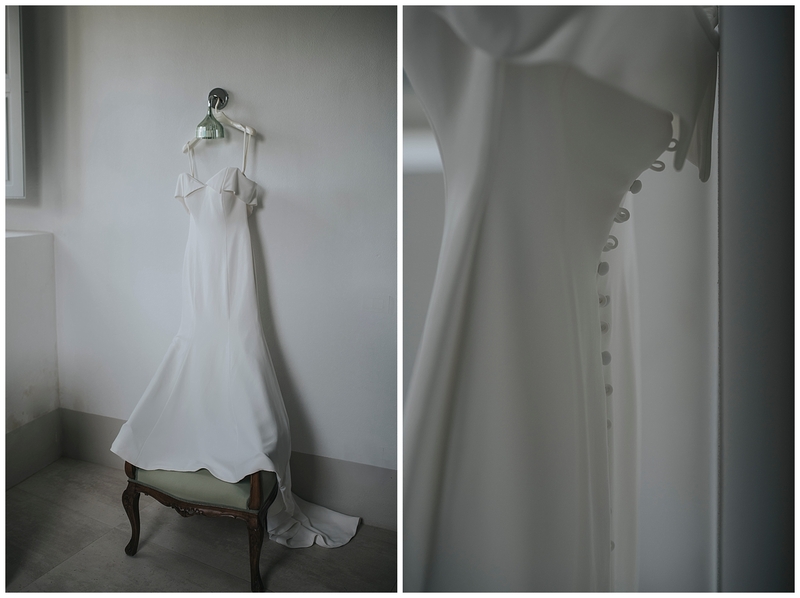 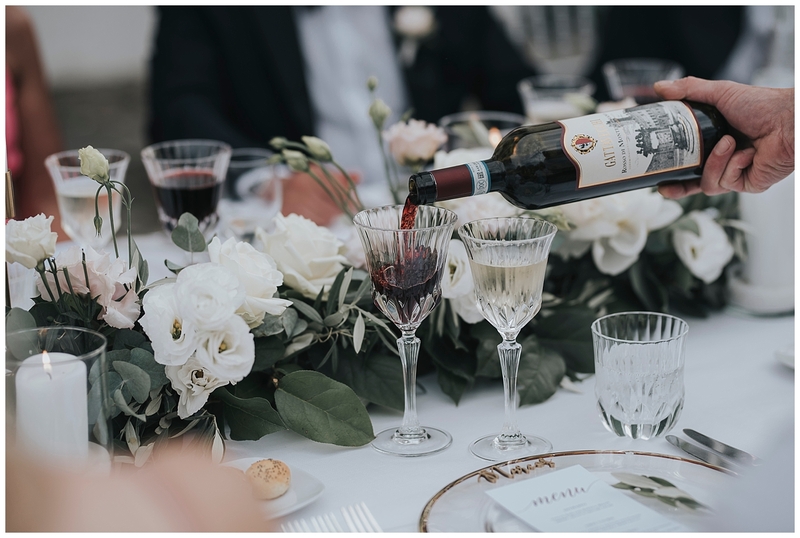 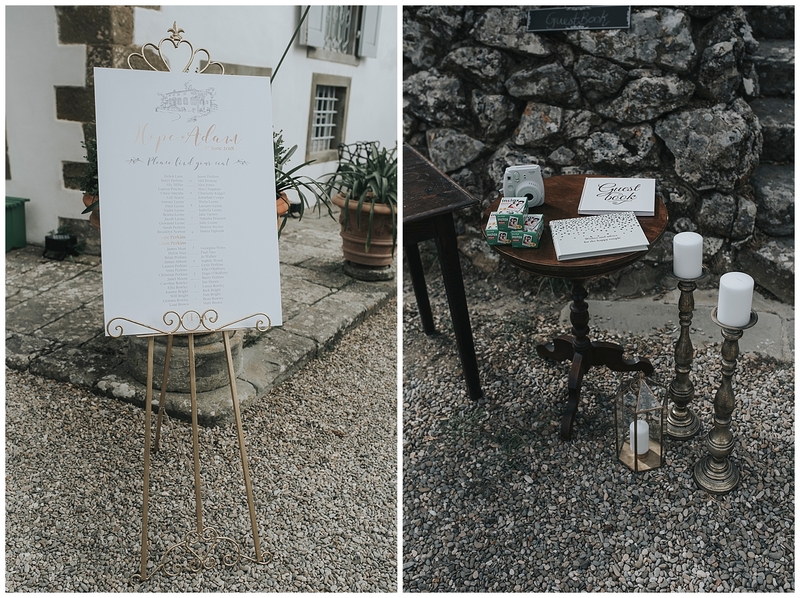 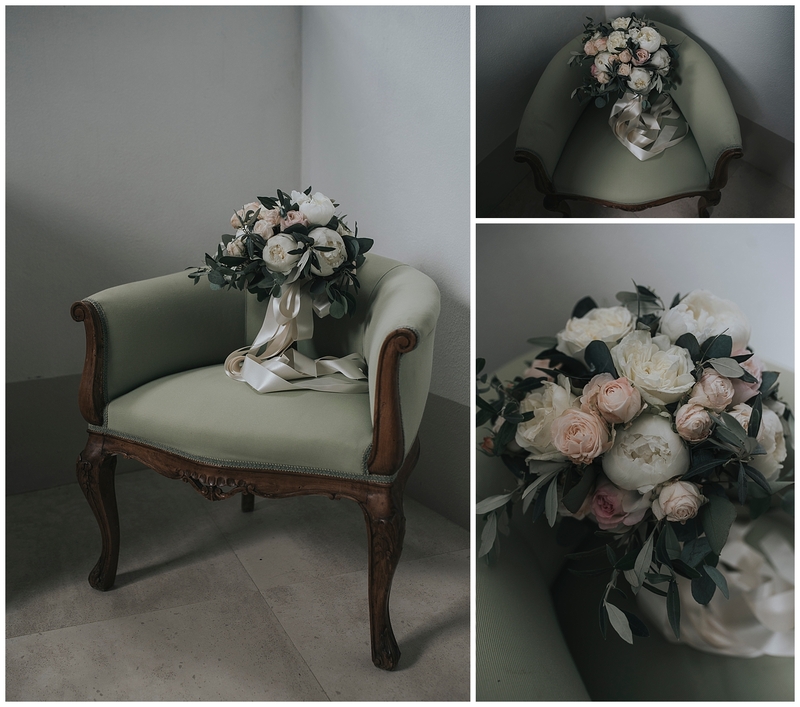 It was a classy and elegant Tuscany wedding. 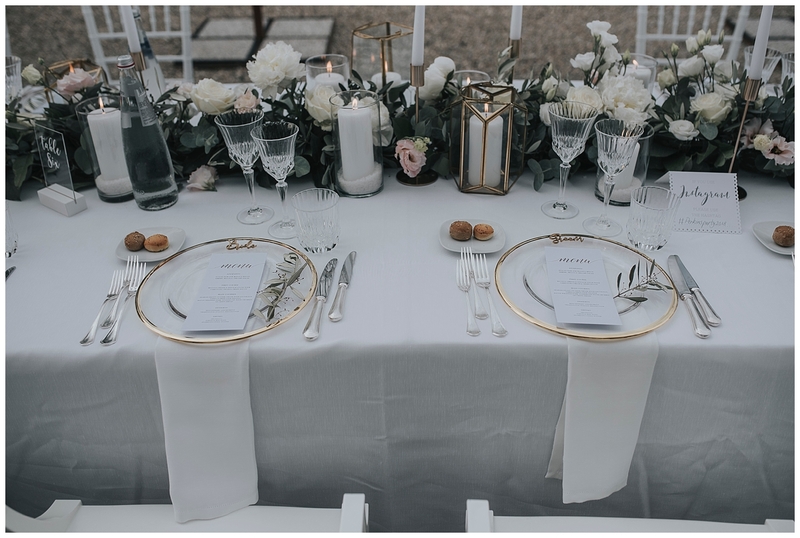 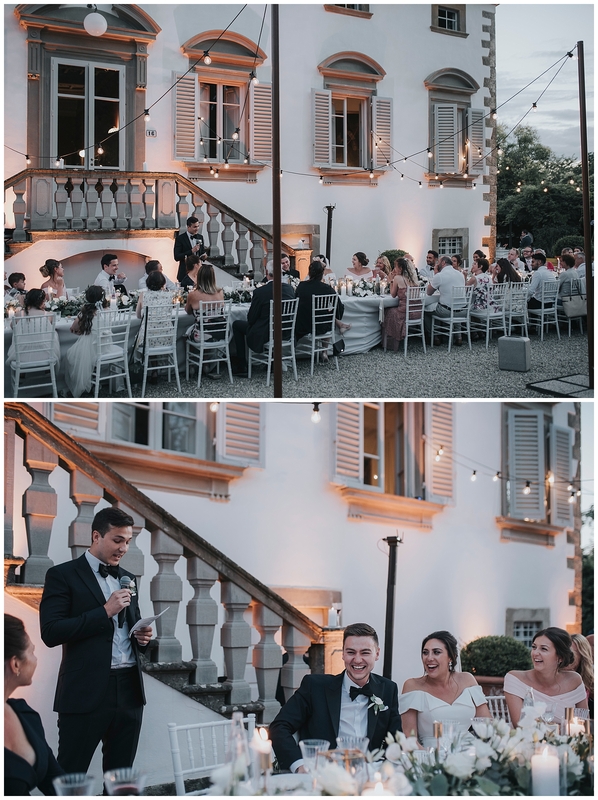 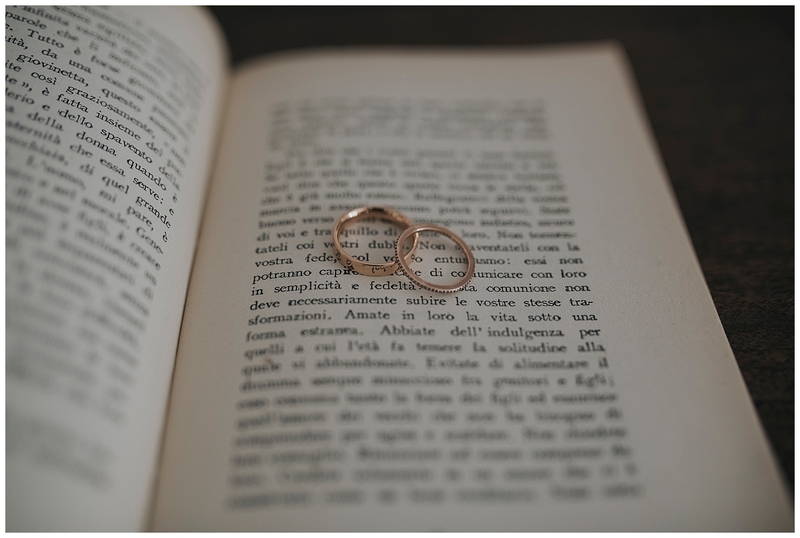 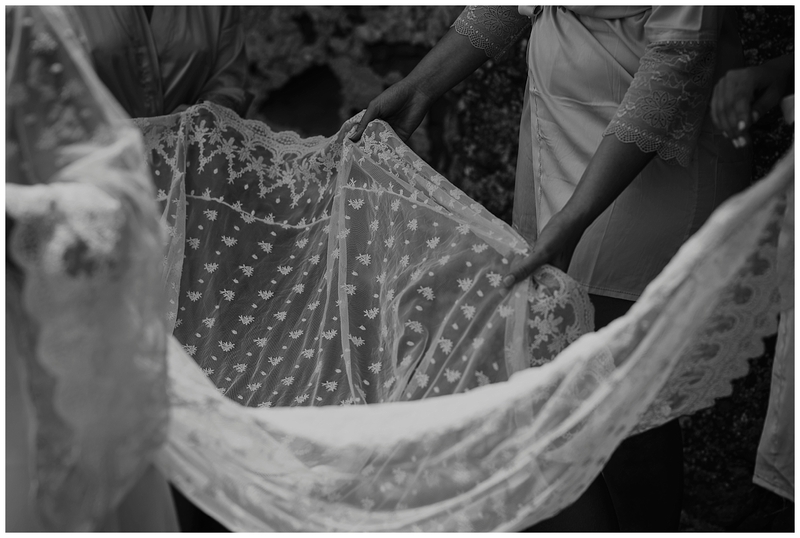 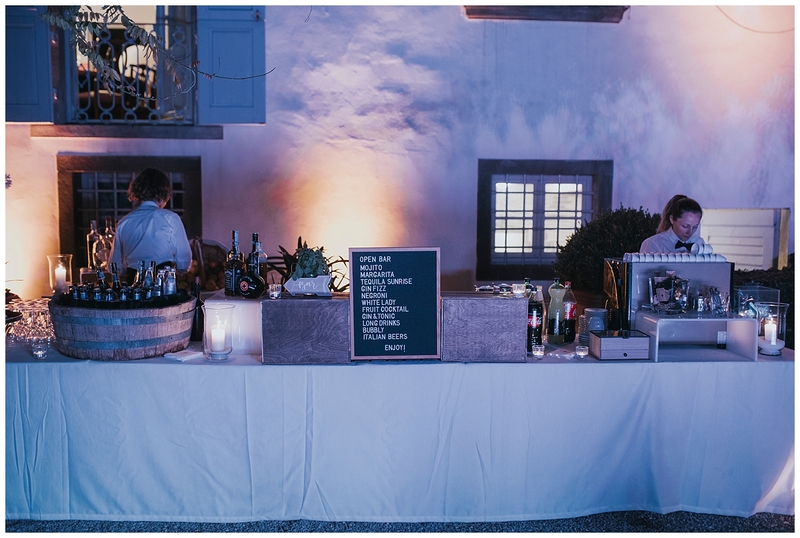 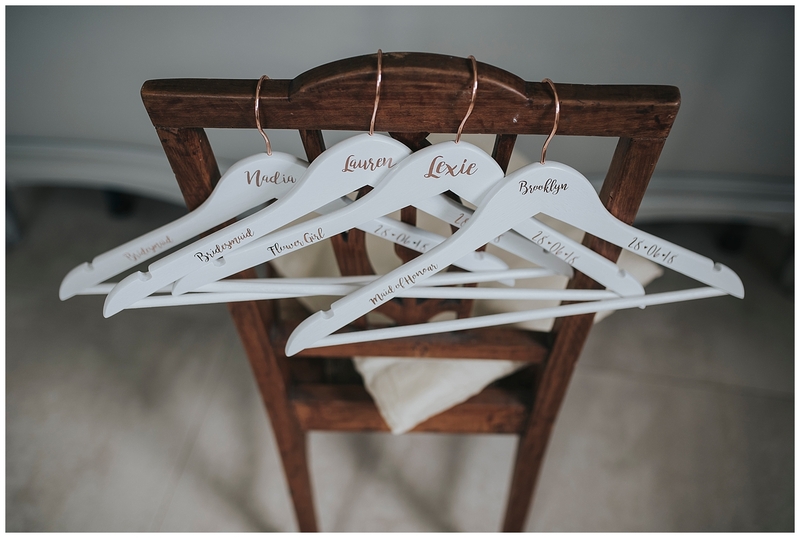 Everything about the wedding has been done at the Villa Caprolo. 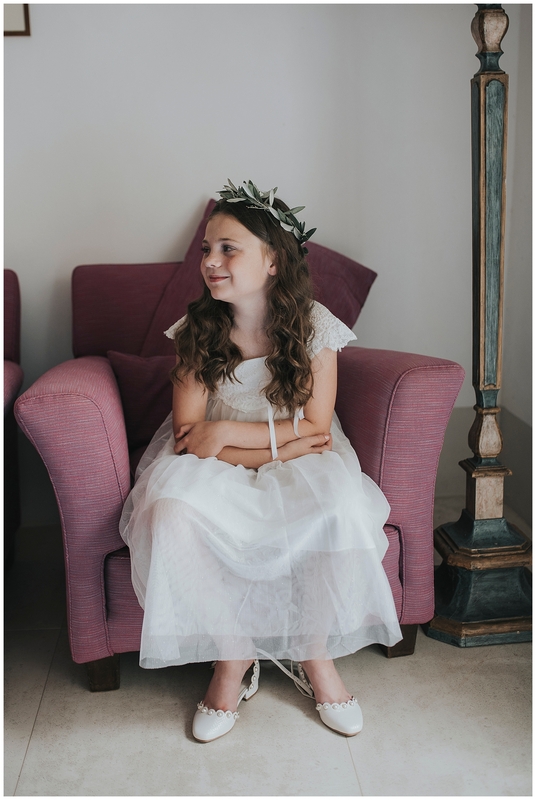 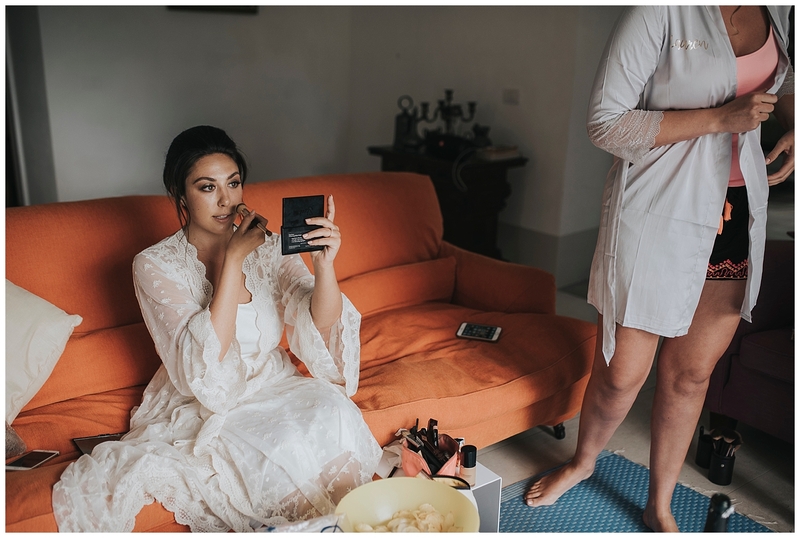 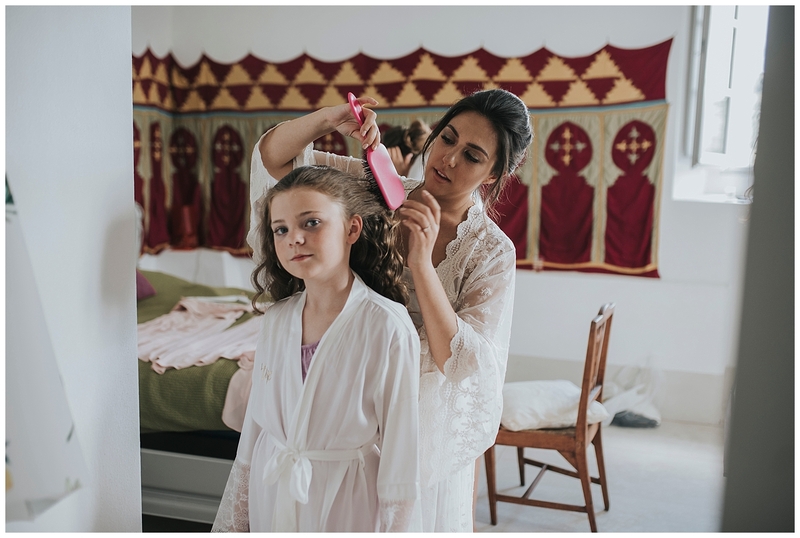 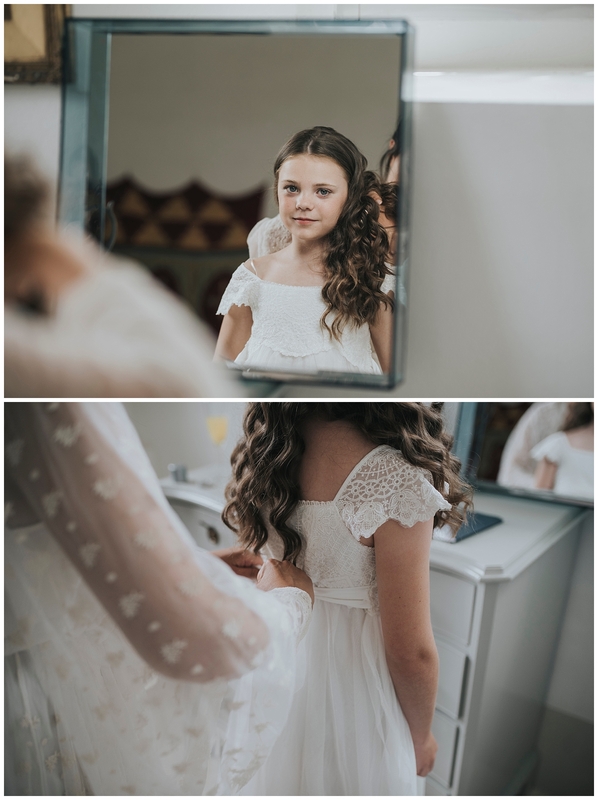 They had to get dressed in two separate rooms in the Villa and the mother of the bride and one of the braidesmaid helped her to dress while she did her makeup herself. 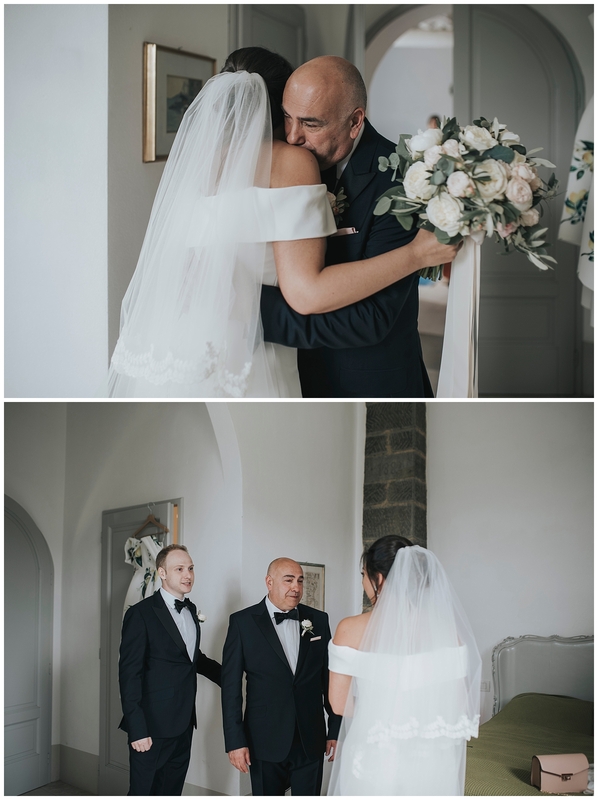 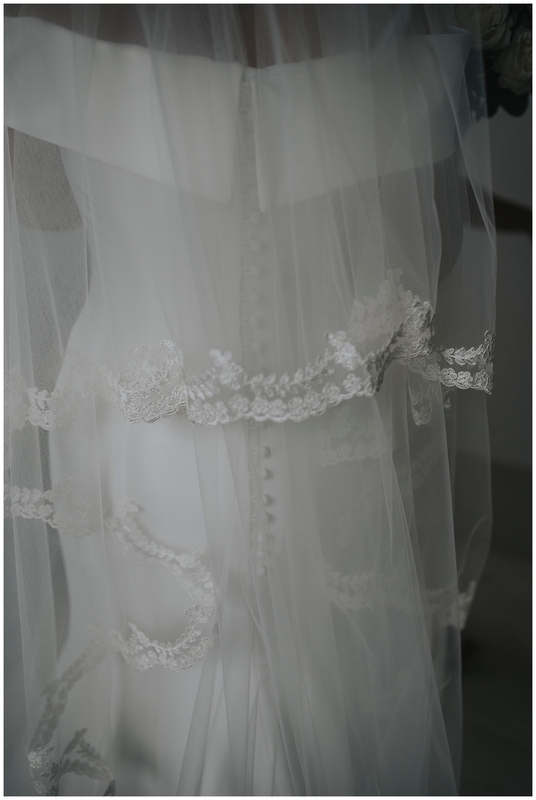 Her father and daughter had an emotional moment in the room seeing her first (bridal look). 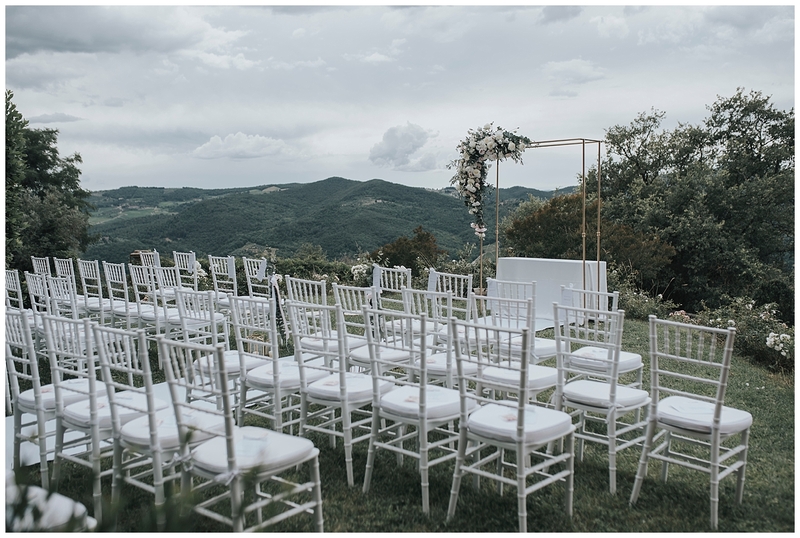 The civil ceremony was celebrated in a green corner with an excellent panoramic view. 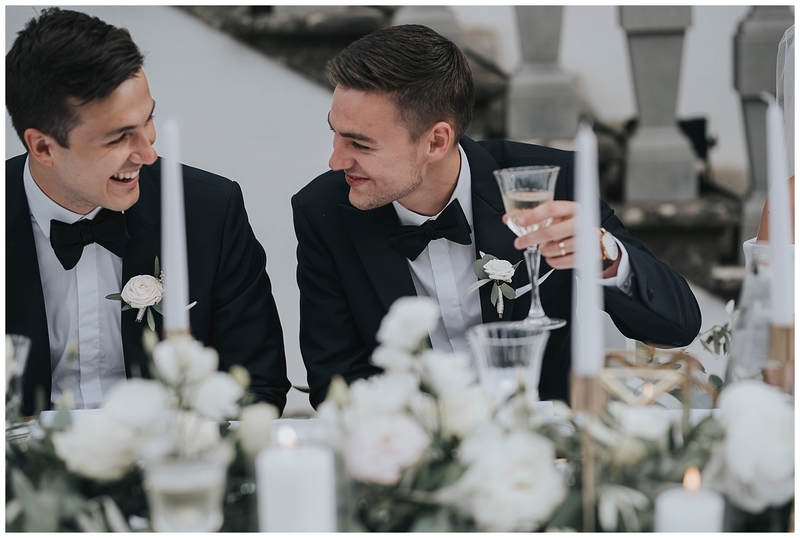 The ceremony seemed to take too long for the lovebirds, which couldn’t stop smiling at each other. 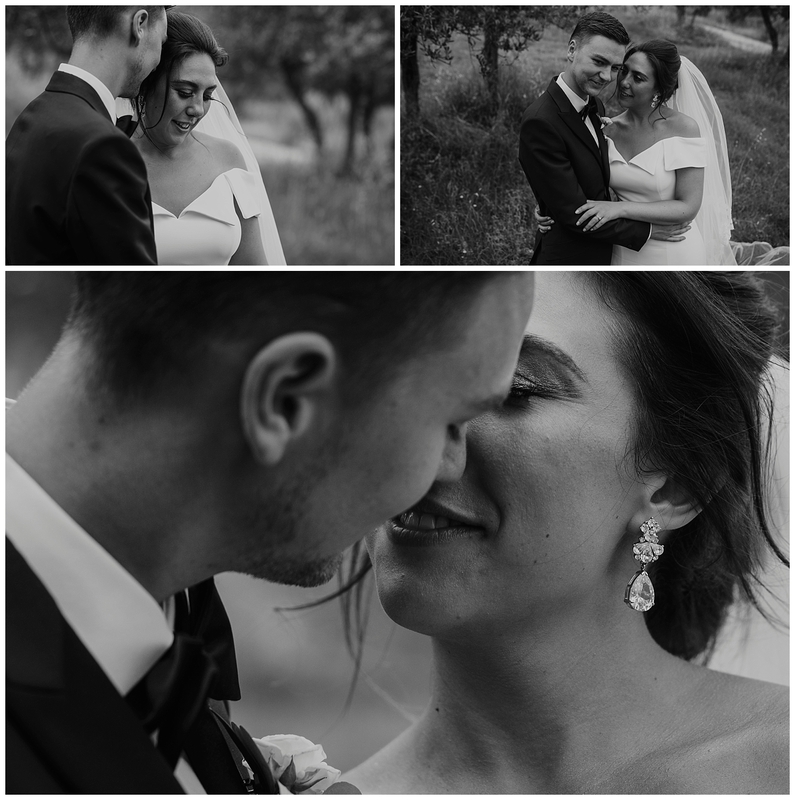 The joy they shared were so adorable. 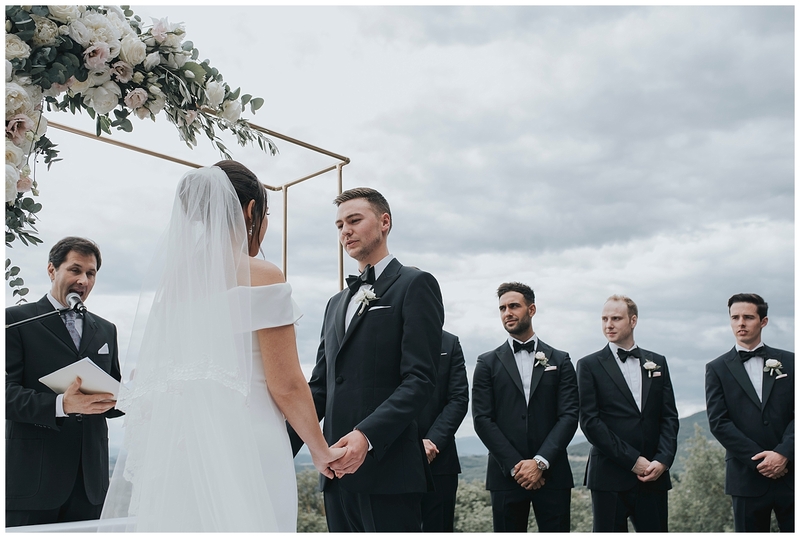 Adam walked the aisle and waited anxiously for his bride under the arch full of flowers and then, the bridesmaids and a little girl walked the aisle. 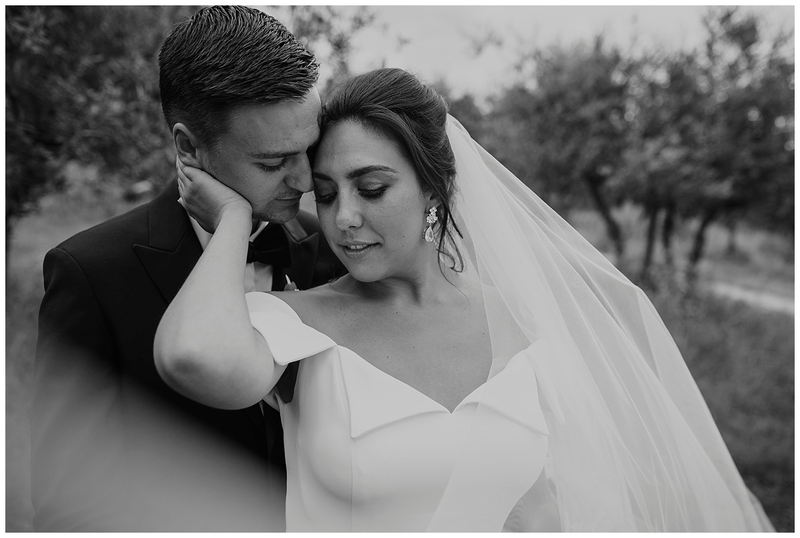 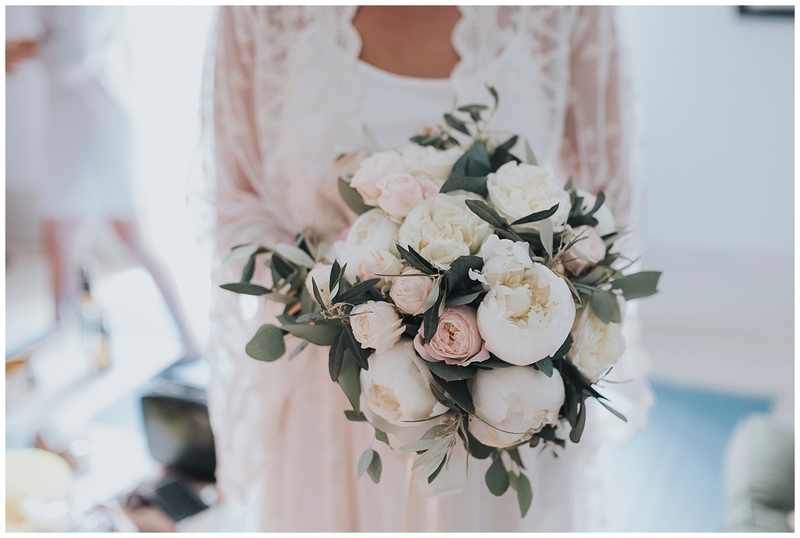 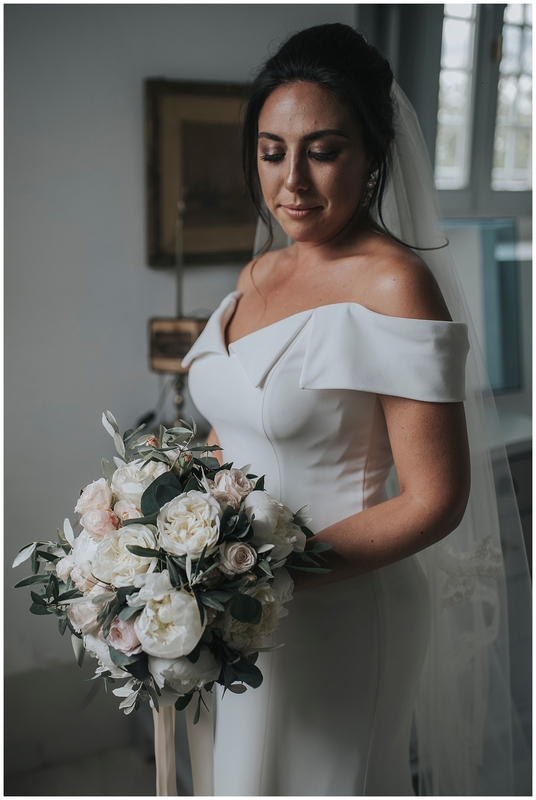 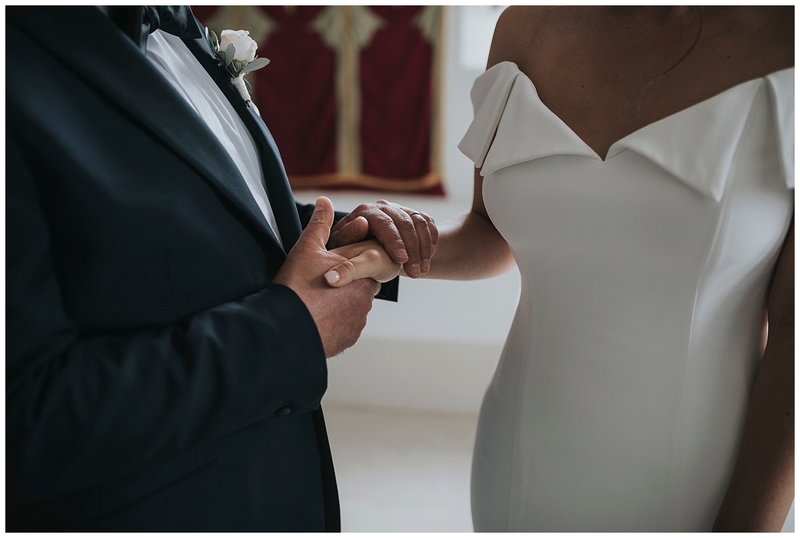 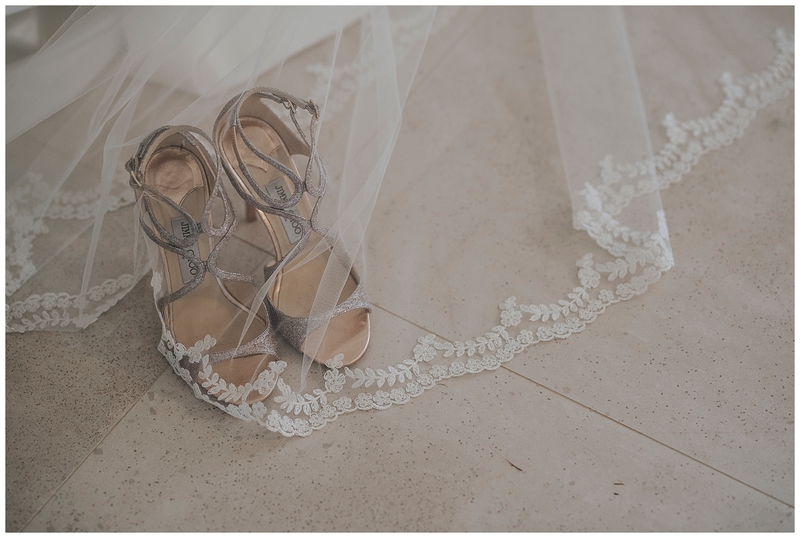 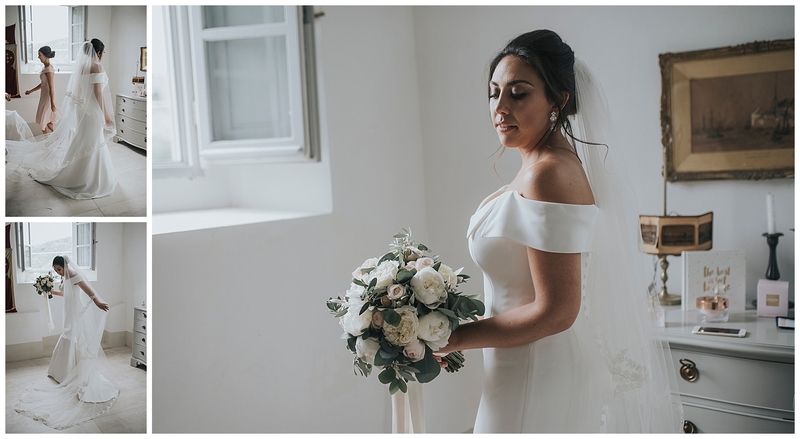 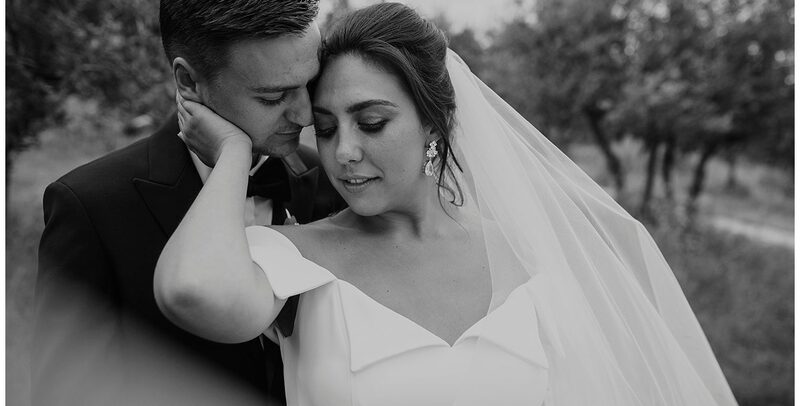 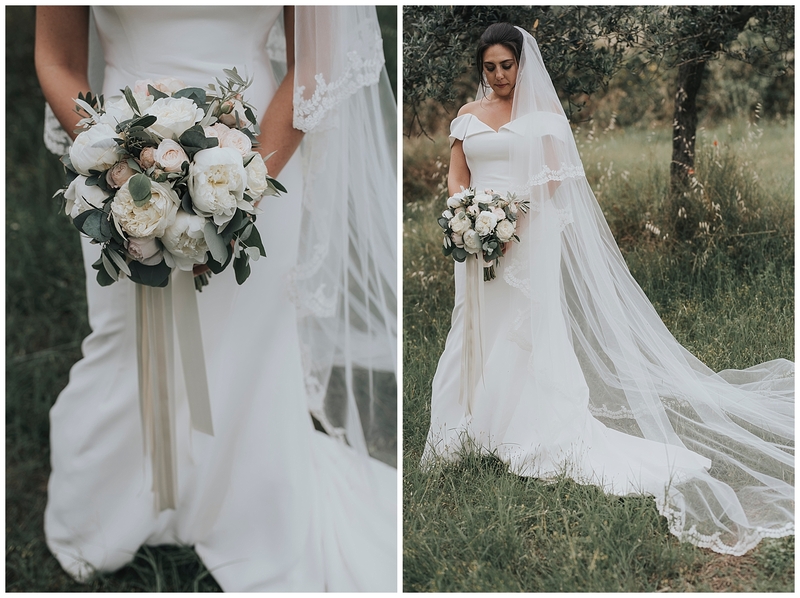 The bride shown up, her father looking dashing in her Rachael Ash dress, Helen Martin Veils, and Jimmy Choo shoes and it was so emotional, a lot of people had tears in their eyes. 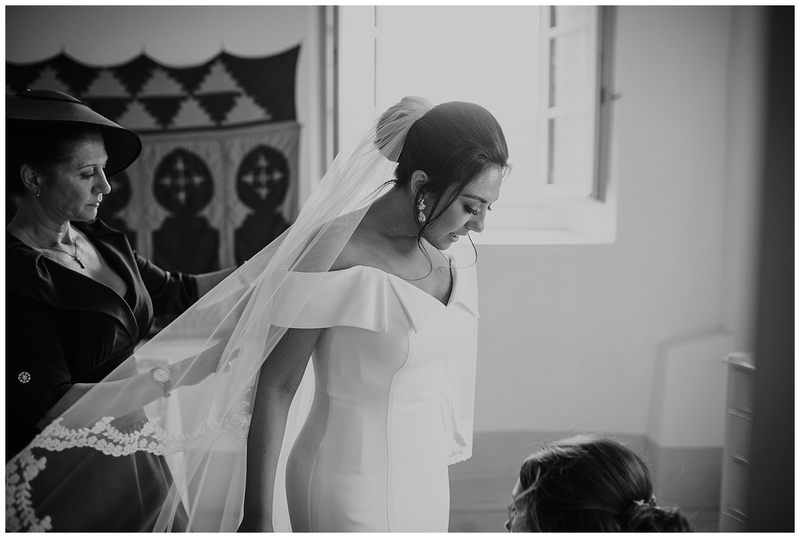 The bride’s father finally removed the veil from her face under the aisle. 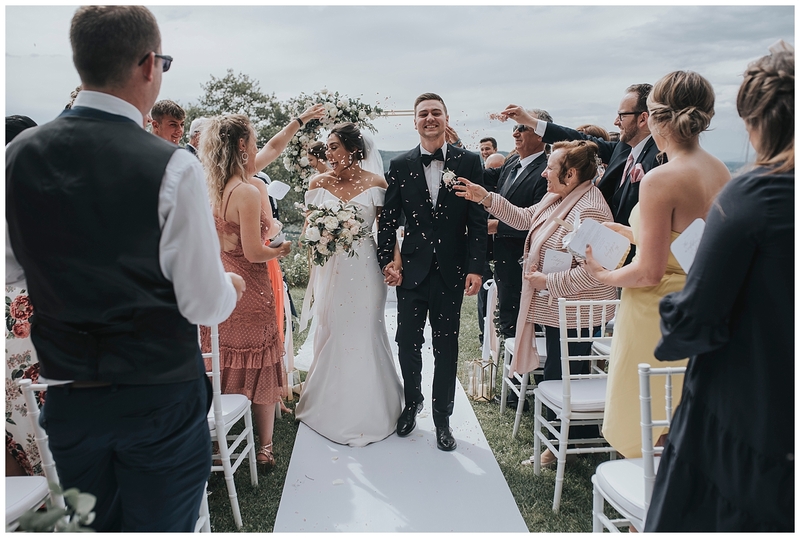 At the end of the ceremony, Hope and Adam walked in the aisle hand in hand under the traditional “confetti fall”. 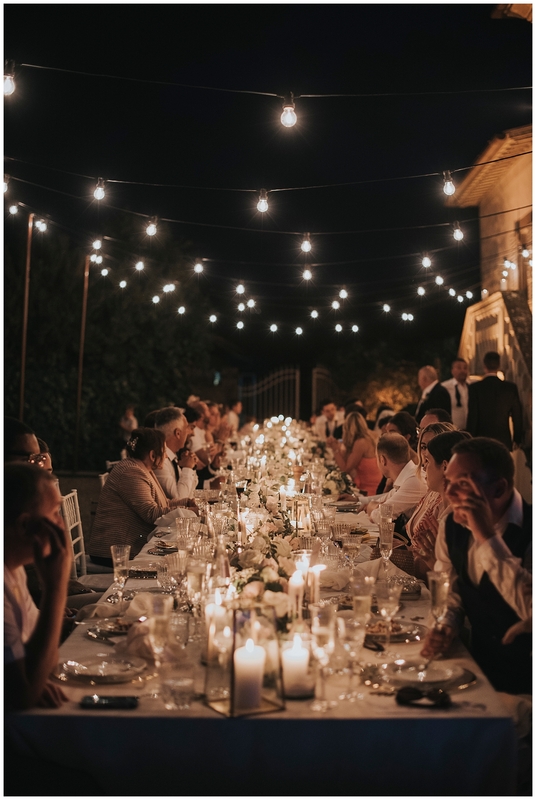 An aperitif followed. 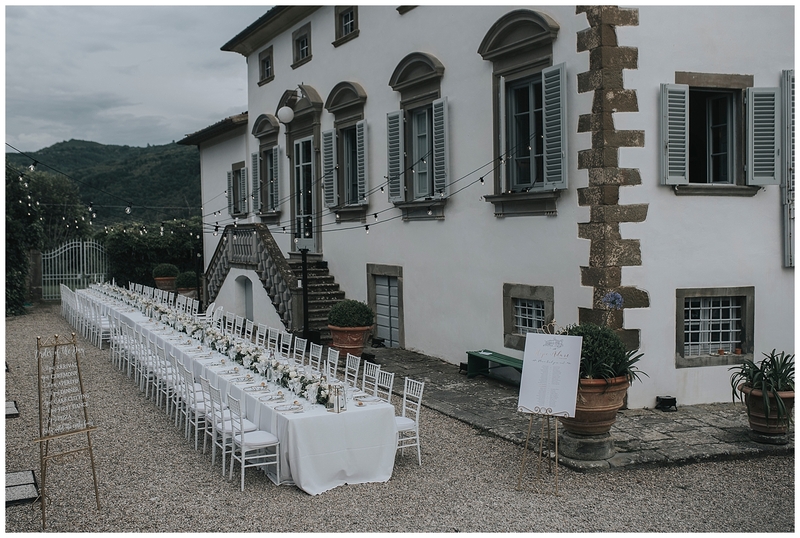 They walked together by the pool as they ate Italian food, after which they had a dinner. 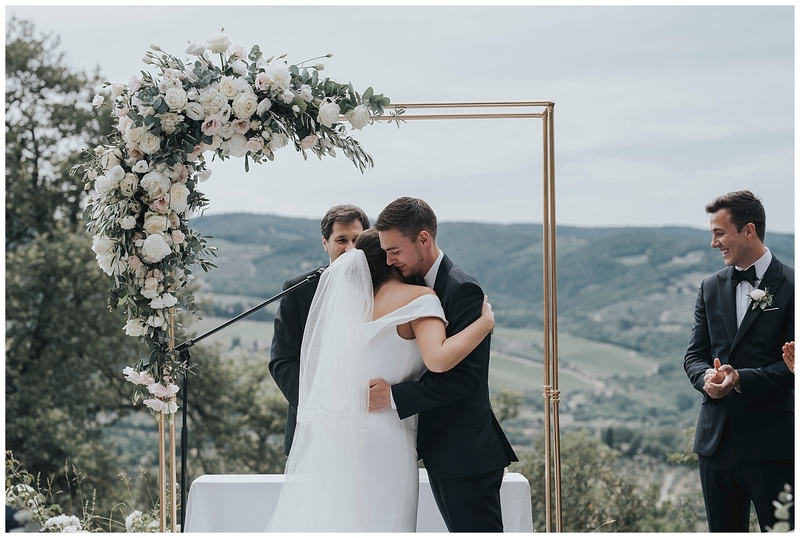 the bride’s father, A best man, and Adam gave/delivered such emotional speeches, and afterward Italian music rent the air. 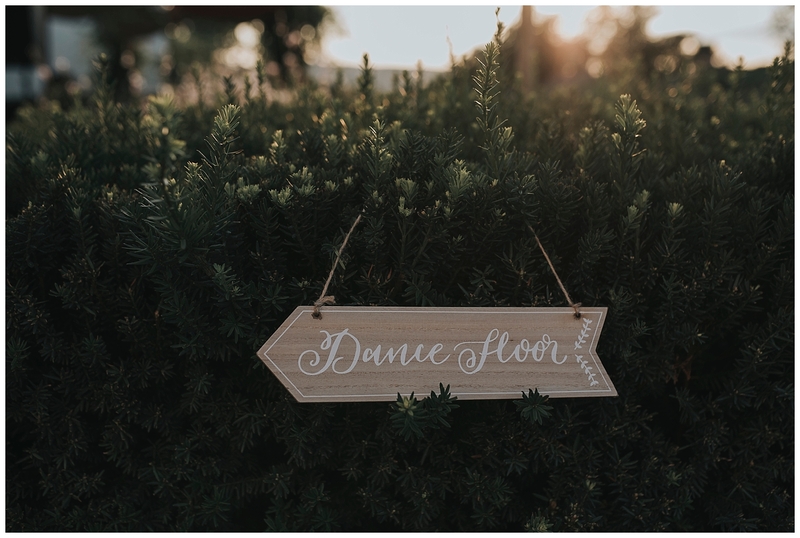 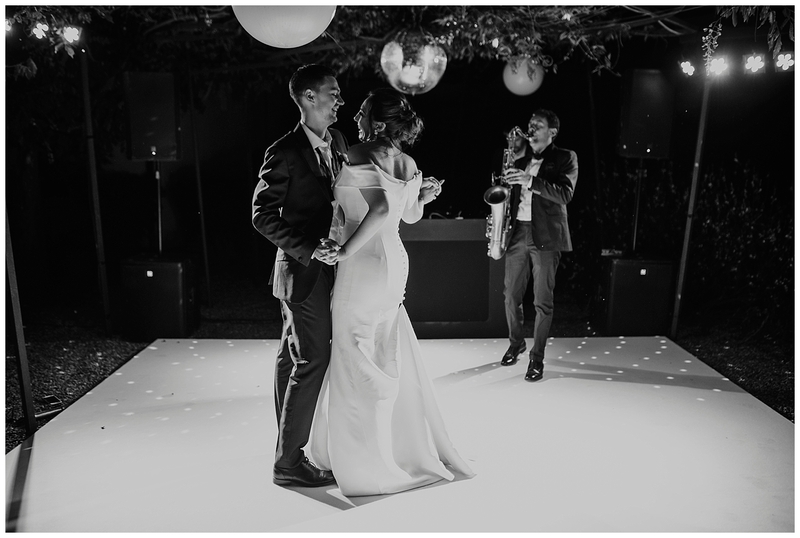 The party was lit and, although it wasn’t a typical romantic song they danced to-“So good to me” by Chris Malinchak, I would say it didn’t matter if the song was romantic or not, because it was obvious love had made the atmosphere dense. 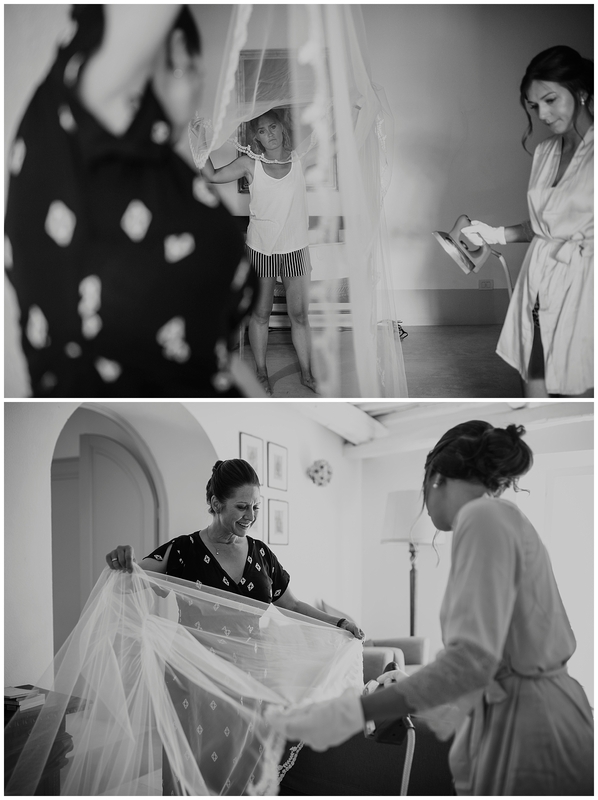 Thank you for letting me create your most valuable memories!